Ranson Self Storage was Arcland's first foray into the self storage industry. This ground-up development is located in Ranson, near Charles Town and serves the area’s growing population. 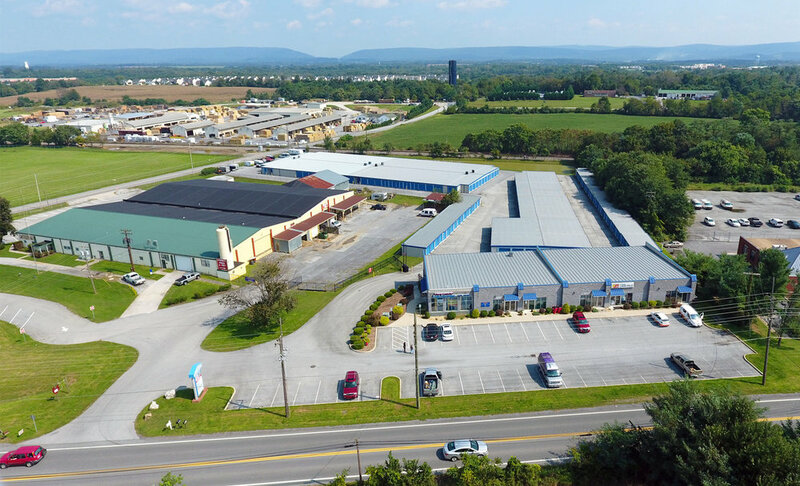 In addition to self storage, the project includes 7,500 square feet of office and retail space leased to the State of West Virginia and an auto parts distributor. The self storage operation performed very well despite opening amid the great recession which led to several expansions. In May of 2014, Arcland completed a refinance of the property and returned a nearly 22% IRR to selected investors who elected to exit the investment. 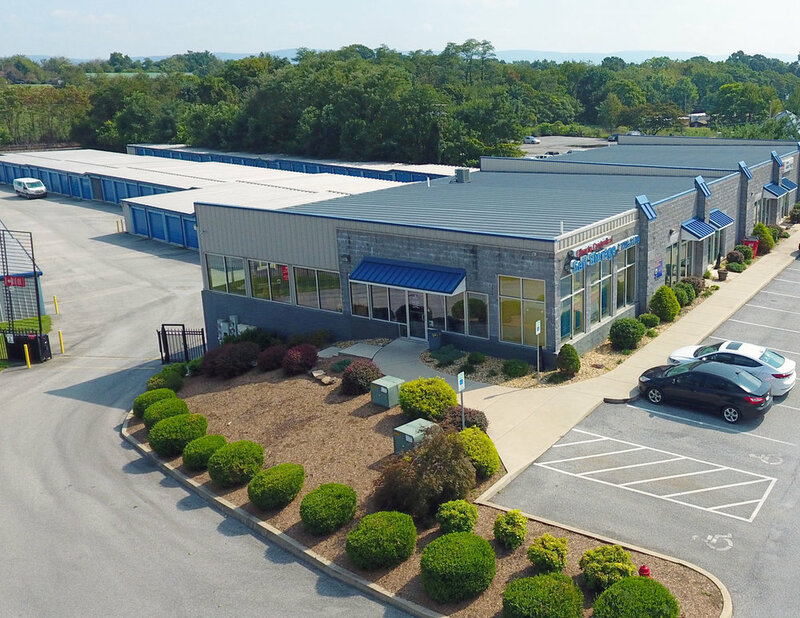 The asset has performed exceptionally and will continue to appreciate along with its sister property across town, Charles Town Self Storage, also owned by Arcland.